First Time Volunteer or Mimi? Residents of assisted living facilities can feel isolated from their community, families, and friends which can lead to depression, reduced quality of life, and adverse health effects. The companionship of family, friends, and volunteers can greatly enrich their lives mentally and physically. Adopt-a-Mimi was founded to provide seniors in assisted living facilities meaningful contact and companionship by facilitating connections between them and young adults. Adopt-a-Mimi does this by providing a means for young adult volunteers to “adopt” seniors in assisted living facilities and develop a relationship with them. 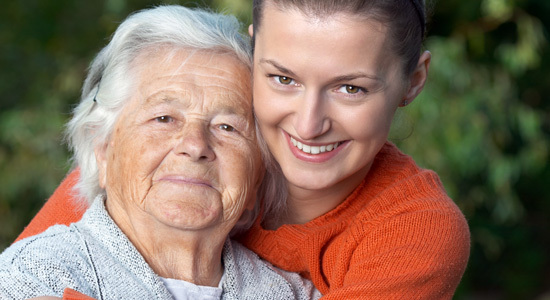 Learn how you can “adopt” a senior in an assisted living facility. Learn how your facility can participate in Adopt-a-Mimi’s program.